On arrival the guns will be welcomed into the Main Hall, where they will receive a safety briefing while enjoying our home made scones with tea and coffee before heading off to the first drive, just 200 yards from our front door. Depending on the size of the day we normally set off for the first driveat 9:30 am with a break for refreshments or lunch at 1pm shooting usually finishes at 3:15pm, all driven shoots are rounded off with afternoon tea in the house giving guns the opportunity to unwind and reflect on their day before their departure. 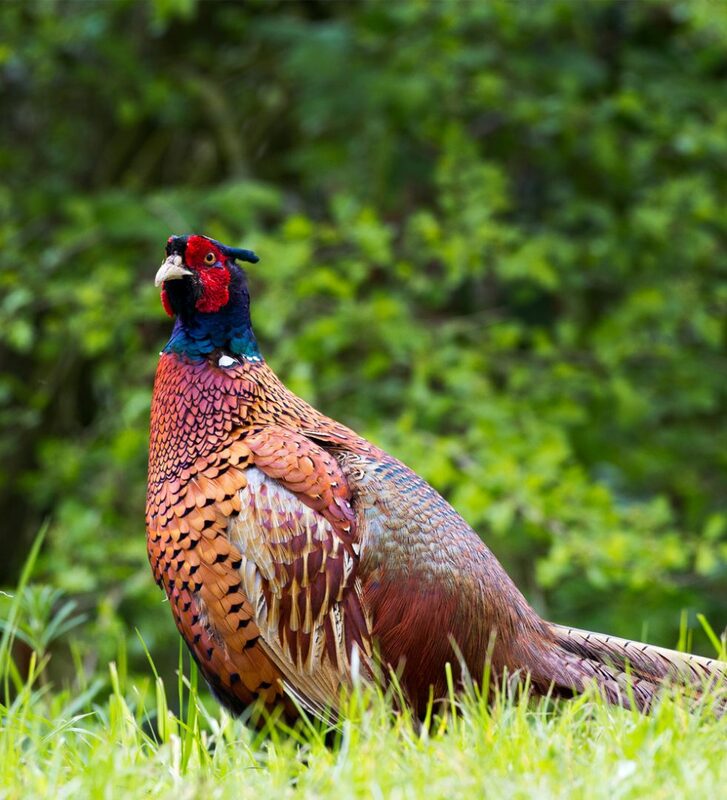 Our Estate Manager will be able to discuss your shoot requirements with possible dates and prices. The Estate will provide transportation for the guns and supply all necessary beaters and dogs.